It’s been an exciting E3, and the trailers have been especially fun to watch, more so than usual. I’m closing out E3 2016 with a lot of games I can’t wait to play in a sense that they are actually games that speak to my tastes, unlike previous years where I’ve had to make a few adjustments to crack a smile. Largely, this is because somewhere over the last two or three years, Japan remembered how to make video games. It’s true! Japanese games are turning up at E3 2016 in numbers that we haven’t seen for a long time, and each of them looks better than the one before it. And not to say that this is Japan’s show exclusively either. Some of my favorites have come from established studios and indie favorites alike. So, here are the trailers I’ve liked the best. Not the games I am looking most forward to play mind you. Just the games that are doing the best job selling themselves. Well, duh Sherlock. I don’t think anyone is going to knock this reveal trailer. Nintendo is currently wiping the floor with the competition at E3 2016, and it’s all thanks to this marvelous reinvention of one of our most beloved gaming franchises. 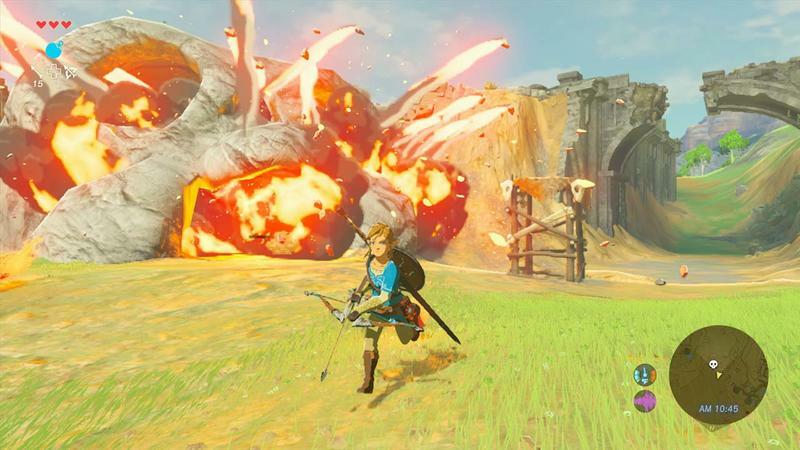 Breath of the Wild’s trailer shows off the gorgeous landscapes of Hyrule, the terrible monsters Link is going to have to tackle, and a wide range of the new abilities and tools he’ll have at his disposal. He even drops a boulder on unsuspecting Moblins. What is this, The Phantom Pain?! Nintendo has a home run with this trailer, and the game has been producing pure gold throughout the entire week. Footage, both official and unofficial, only dive deeper into the brief glimpse this trailer delivers. This game is going to be special, I can already tell. There are two ways to sell a classic to audiences. One is to reinvent it or create a sequel, much like The Legend of Zelda: Breath of the Wild, and the other is to just toss the original out there with a resolution boost and just enough nostalgia to get the memories flowing. That’s what Natsume is doing with Wild Guns Reloaded. This game looks every bit as intense as it first did 25 years ago, and the resolution boost actually improves upon the originals without making them unrecognizable or hideous. Plus, Natsume opted to leave in the original Super Nintendo sound effects and music tracks, making me a very happy boy. 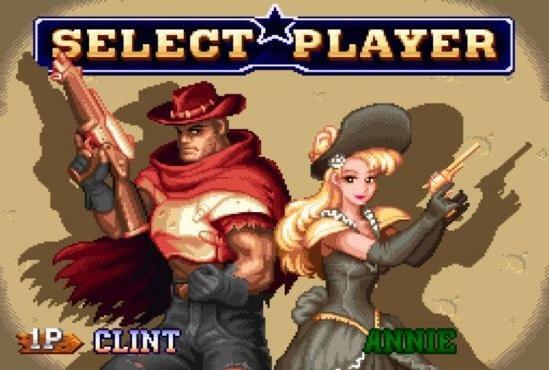 Wild Guns Reloaded could be a hit once again in this indie dominated gaming industry. Everything about this trailer shows why. Excellent game, totally worthy of a remaster, and I’m so glad it turned up as splendidly as it did. Yes, please! Why Sony neglected to put this marvelous bit of marketing in front of the whole world is a question fans are still asking themselves. Thankfully, fans, as they do, spread the trailer through positive word of mouth, and they have every right to do so. Gravity Rush 2 is an open-world game in which our lead character can manipulate gravity to complete her missions. This high-flying trailer highlights the drearily colorful world our heroine lives in, the population who depends on her abilities, and the sky-high powers that propel her to super-hero status. Great trailer for a great game. While I, and pretty much everyone it seems, was horribly underwhelmed by EA’s lackluster press conference, the Mass Effect: Andromeda trailer was one of the few bright spots that helped salvage it. Yes, I would have liked to heard more information, and no, I’m not interested in watching people go about their day-jobs working on it. However, that footage that we do see is top-notch and reminds us why we fell in love with this series in the first place. Heading into the unknown, meeting new alien races, and choosing to either get along or shoot them in the face. 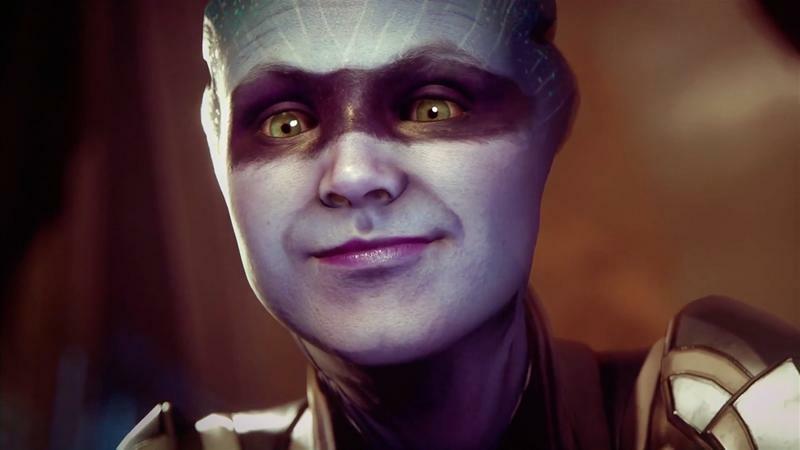 I’m still all about that Asari who pops up about halfway into the trailer, the one with the black streak on her face, and the wide variety of fully explorable planets is looking more like the game BioWare promised when it started selling the first game. Don’t get me wrong, Mass Effect is still my favorite franchise from the last console generation, but it still never quite lived up to those lofty promises. This trailer makes it sound like BioWare is getting around to fulfilling them now. THIS was cool. I know Hideo Kojima got up on stage and introduced Death Stranding right before this reveal, but none of that mattered. While we were still scratching our heads from what we saw, we see an aerial shot moving through the streets of what is very clearly New York City. BOOM! It’s Spider-Man! Whoa! Hero and savior to us all, and not only that, he looks better than ever! No wonder, he has Ratchet & Clank developer throwing its weight behind him. 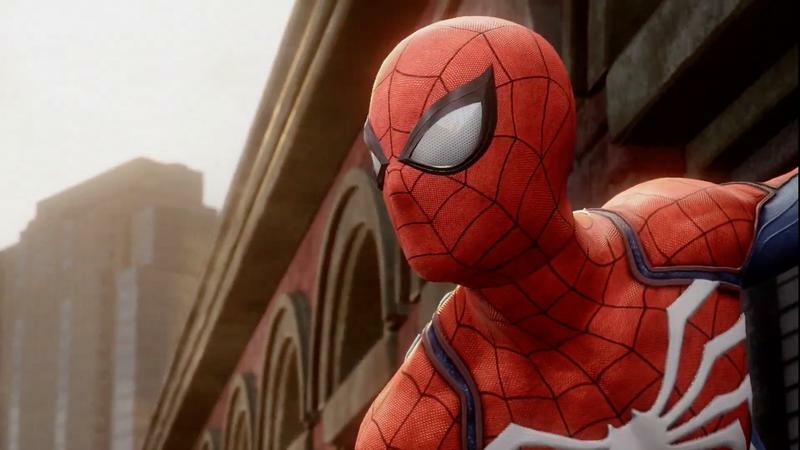 It’s a match made in Heaven and a trailer that perfectly set up what could be the definitive Spider-Man game. 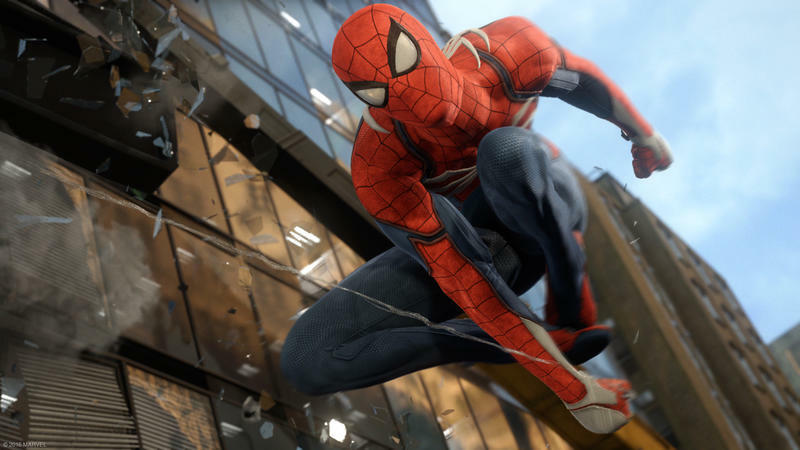 I recently ran an extended editorial about how Batman is throttling the wind-slinger in the video game world in recent years, and it would take a miracle for Spider-Man to get back on to. Well, here it is. If this lives up to the trailer, Arkham Knight could be but a distant memory. Don’t worry, I didn’t forget about Microsoft. Two years in a row, this game has stolen the show from the rest of Microsoft’s line-up, and the reason should be pretty obvious to those that know my tastes. Mighty No. 9 director Keiji Inafune looks to be tapping into that magic he worked when producing the Mega Man Legends games and bringing it into a far more palatable package for modern gamers. And with a solid group of ex-Metroid Prime devs at Armature, it could very well be a reality. Toss in a bit of that Persona 5 hip-hop style, and yeah, this looks like a really solid game. 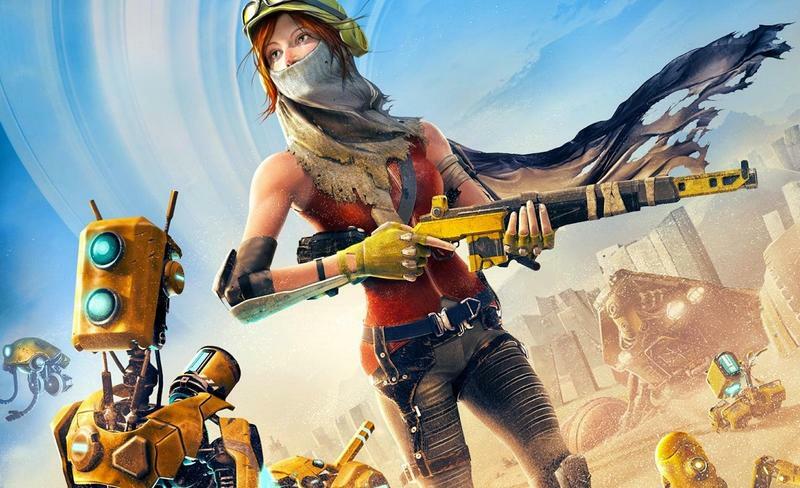 The gameplay to is nothing to slouch at, a third-person shooter that is devoid of some of today’s trappings like taking cover and being planted firmly on the ground. This is a high flying adventure with a lot of potential to be great. I just love Shantae, and I love the look of the new game. 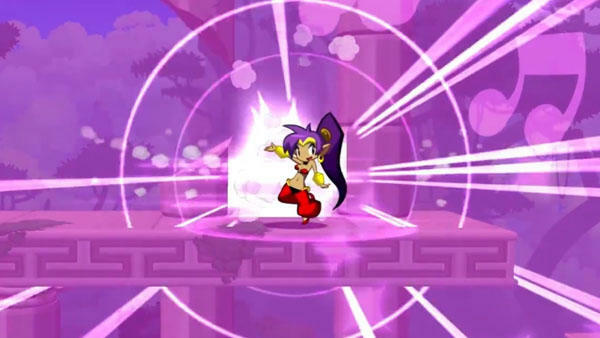 WayForward has done a wonderful job bringing its sassy character into HD, and this trailer does a fabulous job selling it. That music is just so catchy! 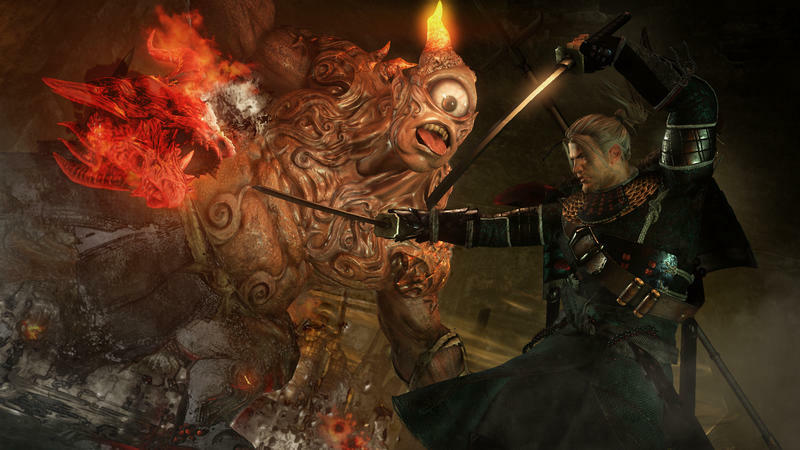 Nioh is doing a fabulous job setting itself up as the alternative for Dark Souls fans who are very quickly going to find themselves without their favorite franchise. The gameplay at least here looks up to speed with Dark Souls, but it is the demonic Japanese setting which has me on edge. All the demons, the monsters, the samurai and their magical katanas. This is a horror genre we haven’t dipped into since the days of Onimusha back on the PlayStation 2, and even then, it was sort of the Hollywood approach. I have a few concern about the game’s quality, but I can’t deny that this trailer has sold me on picking it up. Like I said before, it’s pinging that childhood Ninja Scroll trauma I had, but I like it. Wait, we’ve gone this long with no Square Enix rant from Ron. Don’t worry guys, I got you! 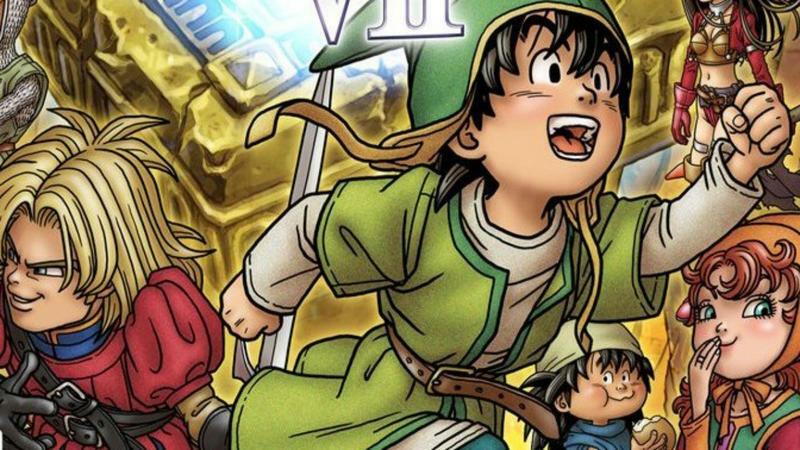 This trailer is pretty average, but anything with that theme song and a solidified release date for Dragon Quest VII: Fragments of the Forgotten Past is okay in my book.